Some meals are just so tasty it doesn’t matter how ugly or messy it is you have to eat it. This meal was one of those. 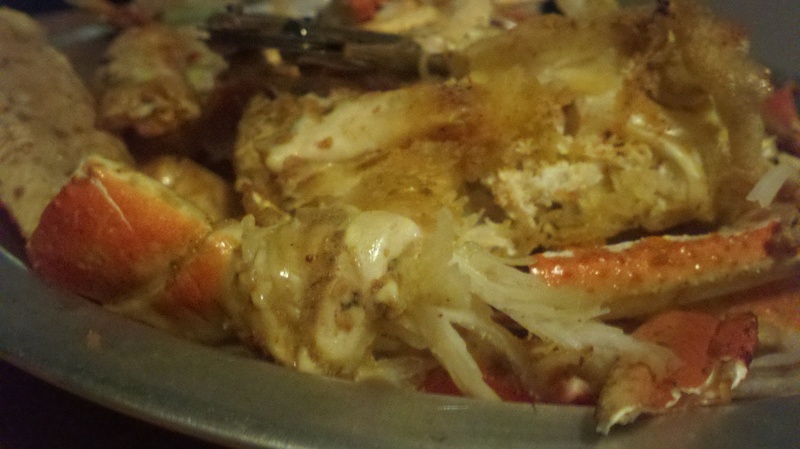 My hands were gross my fingers coated in buttery seasonings. But every single bite was sweet and delicous. 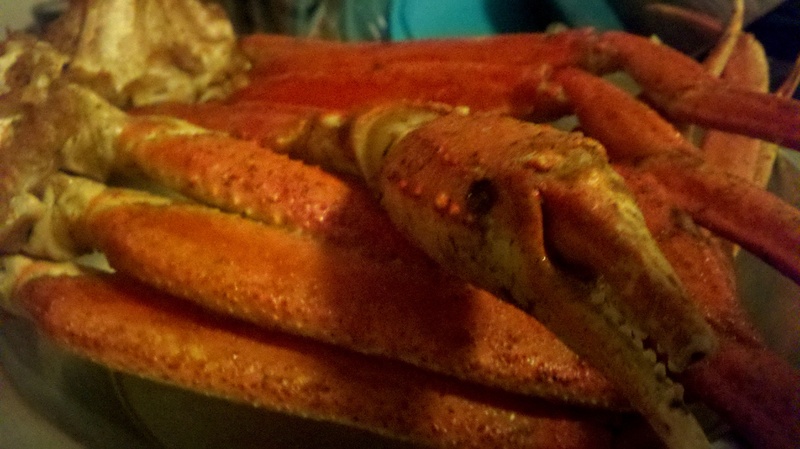 This entry was posted in People Food and tagged crab, main dish, quick, recipe, seafood, summer by Angie. Bookmark the permalink.